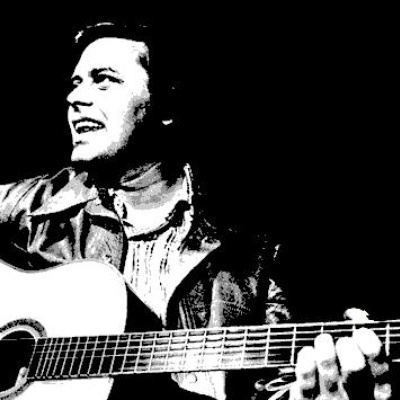 Tom T. Hall (born May 25, 1936 in Olive Hill, Kentucky) is an American country balladeer and songwriter. He has written 11 #1 Hits, with 26 more that hit the Top 10. He was the son of a preacher. As a teen, Hall put together a band called the Kentucky Travelers that performed before movies for a travelling theater. During a stint in the Army, Hall performed over the Armed Forces Radio Network and wrote comic songs about Army experiences. His early career included being a radio announcer at WRON, a local radio station in Ronceverte, West Virginia.